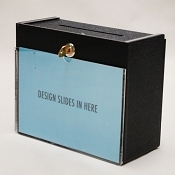 Leadbox.com specializes in offering an assortment of ballot boxes made from cardboard or plastic, we can customize your lead box with your business logo and art work. Our boxes are made here in the USA! We also stock a wide supply of Sign Displays and Brochure Holders and Table Tent Displays. We fabricate these displays in our warehouse using acrylic plastic, a very clear plastic that will not show a tint or distort your artwork. 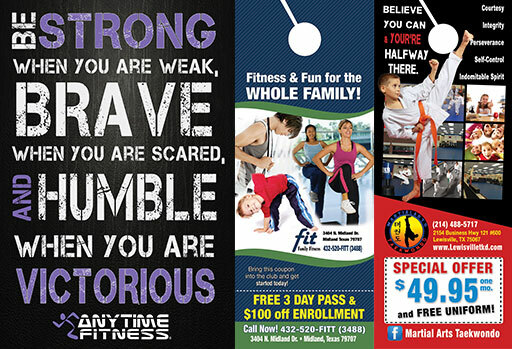 Our company also offers a complete Marketing and Design Department for your Print Production and Packaging needs. Texting Programs are available to automatically capture contacts and announce specials and promotions. For A Full List of the Lowest Cost Ballot Box, Donation Box, Collection Box, Suggestion Box, Charity Box on the Web, please visit our products page! LeadBox.com has focused on specialty boxes from its start some 20 years ago. We are promoting these commonly needed boxes for businesses. 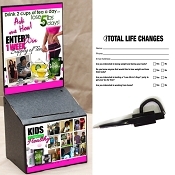 Your employees are working long, hard hours, a Well Designed, Professional Looking Tip Jar, can reward them financially. Our Tip Cans and Jars will give your business a clean professional look versus a makeshift re-use can. We have produce and stock these jars in 2 sizes. Order yours now to have in time for the busiest part of the season. With 2 different sizes, our Tip Jars will fit on any busy counter and stand out. Simple Tip Boxes for employees to help add to their weekly earnings can help with employee morale. We created a small box that does not take a lot of counter space with some graphic options to help promote increased tipping from customers. Our Upscale Donation Boxes are great when supporting a cause and raising funds for charities and non-profit organizations within your community. This box blends a great size with attractive thicker black sides to stand out and appeal to customers' good intentions. Mini Ballot Box- upscale . Our most common donation boxes fit right next to a cash register. This box is hard to beat when you compare the cost of the box to how much money it generates each week. 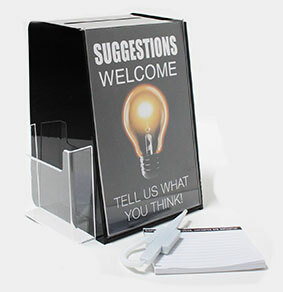 Our Suggestion Box Kit comes with the slide in design, pen with coil cord, and (5) Suggestion Entry Pads. A suggestion box can provide valuable feedback that can help make your business run better. Whether it be from customers or employees, feedback both positive an negative is always a good thing. -Fast Shipping as these items are in stock. -Large quantity prices breaks are available. Custom requests can be accommodated on orders of more than 50 units. **20 PACK** Fiit International/ Fiit Chick Black Sweepstake Entry Boxes - Includes: 20 Black Cardboard Entry Boxes, 20 Design Stickers(Header and Wrap-around), 20 Entry pads, 20 white security pens and shipping. 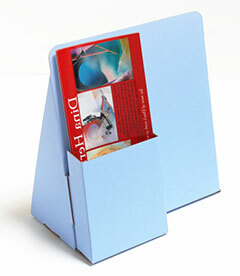 Choose from our wide selections of countertop or wall mount Literature Holders, Brochure Holders & Sign Displays. Fast shipping.